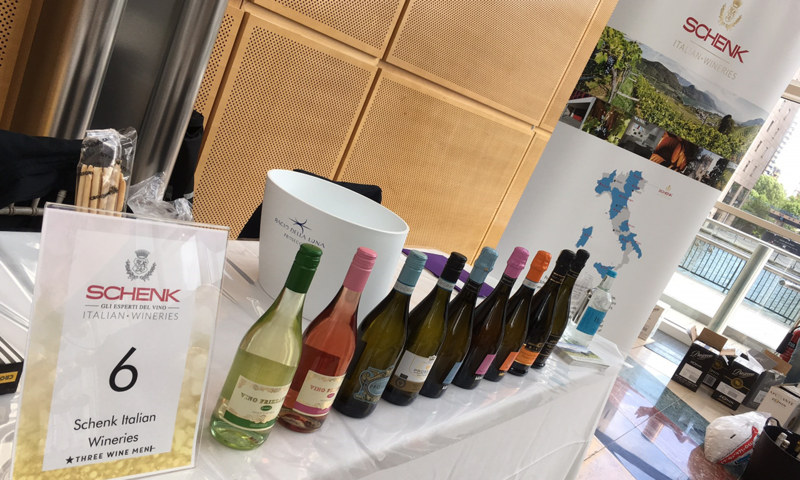 On Thursday 8th of June, we attended an evening of fizz tasting in London with a range of great sparkling wines from some of our best Italian producers. We'll be back for more Three Wine Men Events later in the year - stay tuned for more info! 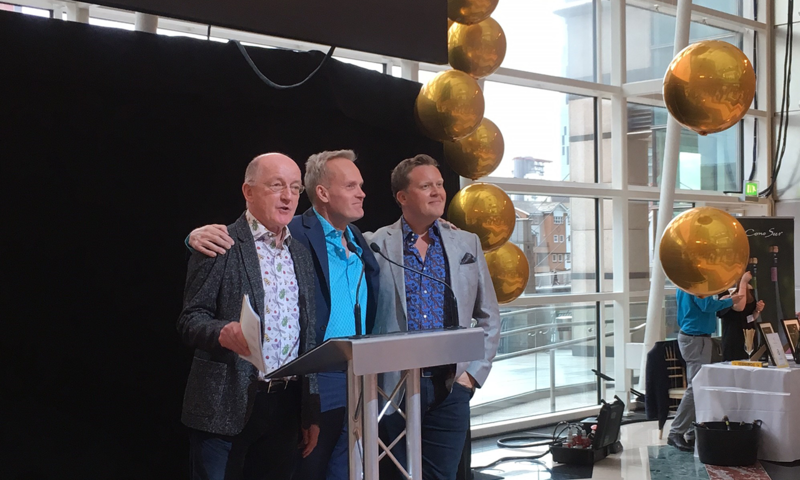 The Three Wine Men (Olly Smith, Oz Clarke & Tim Atkin) hosted a great evening at the East Wintergarden, Canary Wharf, where a range of producers showcased a plethora of sparkling wine for thirsty consumers to sample. We took along a fantastic selection of sparkling wine from our producers Bacio della Luna & Rivani. It was a great opportunity to showcase the freshness and drinkability of these Italian bubbles, and a sold out crowd lapped up all the fizz on offer! 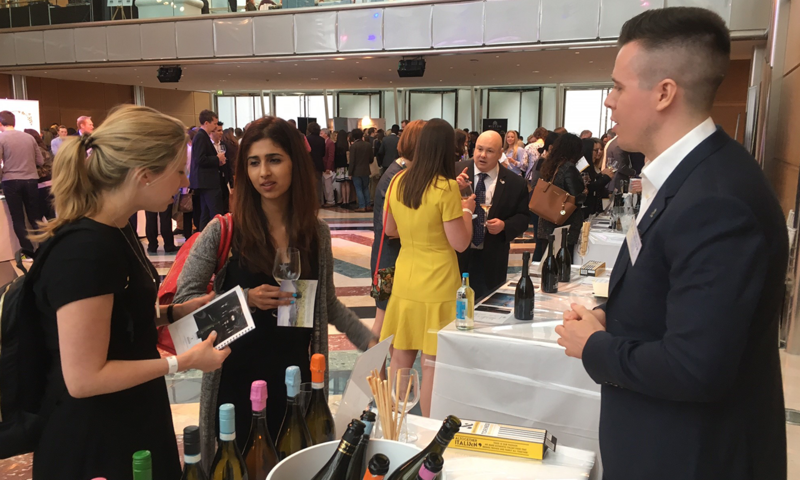 We love doing these tasting events – it’s a great opportunity to chat to people about wine and share our passion!